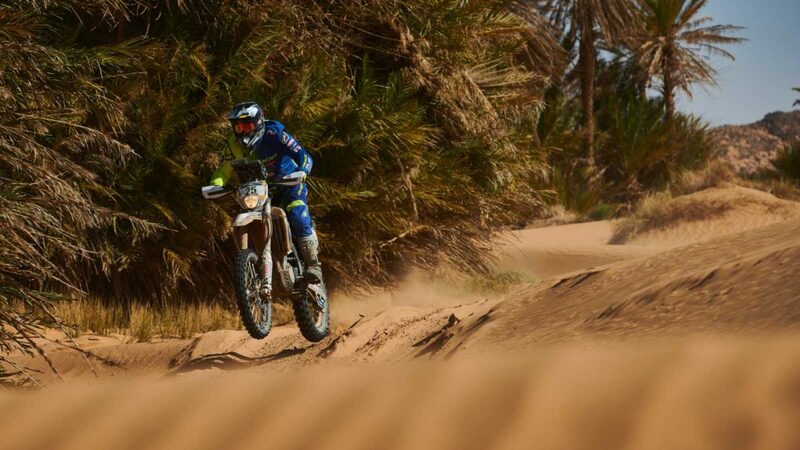 Sherco TVS Factory Rally team had a successful run in the fourth stage of the Merzouga Rally. Both the riders of the team have had great results. This stage saw the riders push through a distance of 205 km with no assistance from the service crew. Aravind KP managed to progress significantly in his timings and finished the stage at P19 and ranks 54 overall. Tanveer put up his best show so far, topping the Enduro category and his overall ranking is now P2. 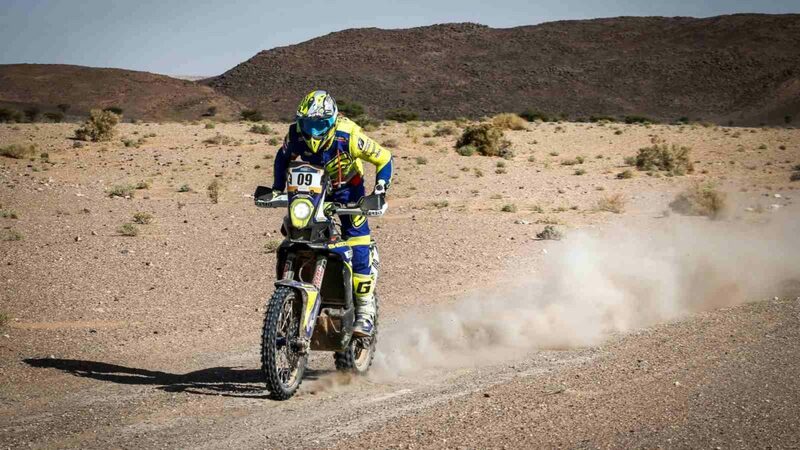 Now the riders will prepare for the final stage of the Rally, a true Merzouga classic, will be the deciding factor for the riders, and see them cover 48 kilometres into the dunes.